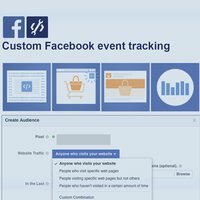 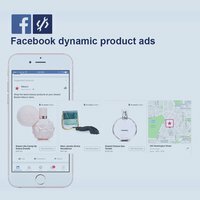 Implementation of Facebook tracking for custom user interactions on your website. 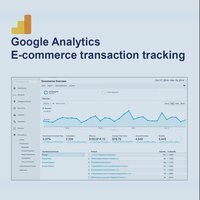 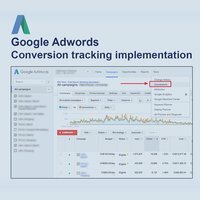 Implementation of Google Adwords conversion tracking for custom user interactions. 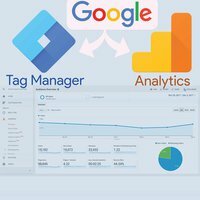 Implementation via Google Tag Manager.